Labrie Enviroquip Group distributes and supports its products via a strong distributor network that spans the United States and Canada. The Group differentiates itself from other companies by being the only manufacturer to develop standard-setting technology through design, and by investing heavily in research and development to offer greener, more efficient, smarter, and safer equipment. 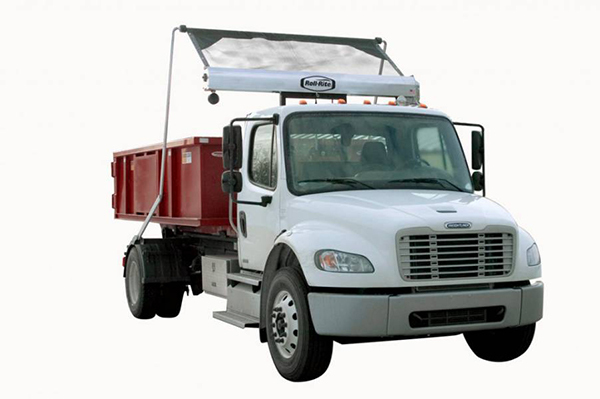 From Single Axle to Multi Axle Dump Trucks to Stone Slingers or Grapple Trucks, we have a tarp system or power kit to tarp your application faster, safer and easier. Our TarpMaster® and Super Duty Series offer traditional front to back tarp coverage. Or if your truck load requires a sealed application, our STS Series with Rite·Lock™ technology for lock-downs provides watertight protection. Our systems feature durable aluminum construction and proven gear motor technology to reliably contain and protect your payload. System components are designed for low maintenance. 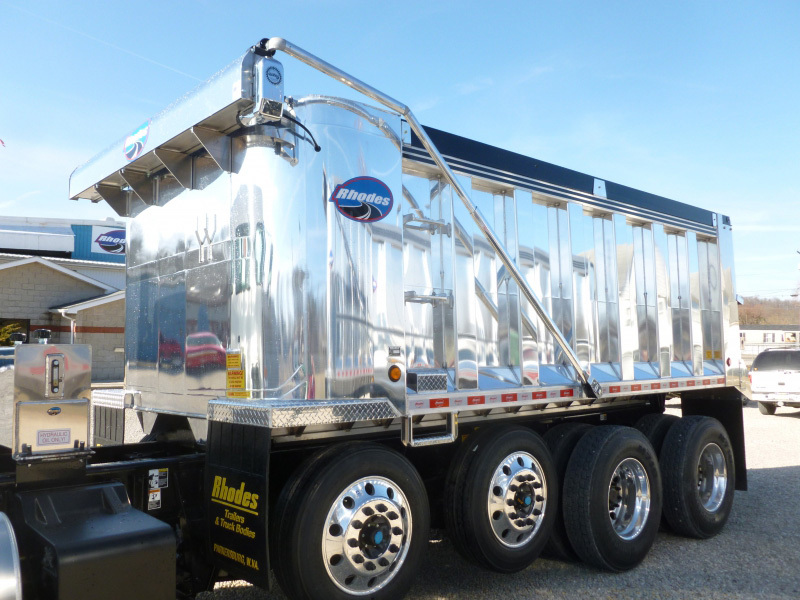 Keep your aggregate and asphalt trucks covered and on the road load after load. 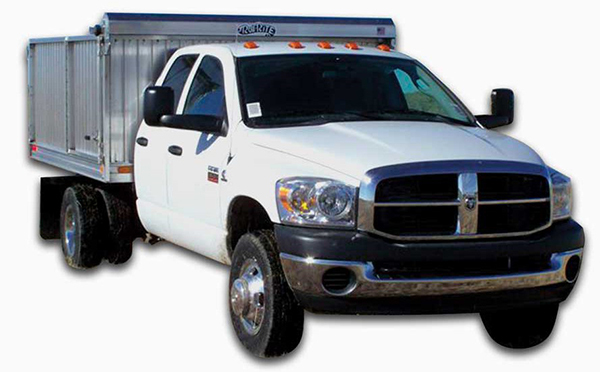 However you need to cover your trailer, Roll·Rite® has a tarp system for your application. Power front-to-back style tarp systems or side lock down tarp systems quickly and reliably contain and protect your payload. 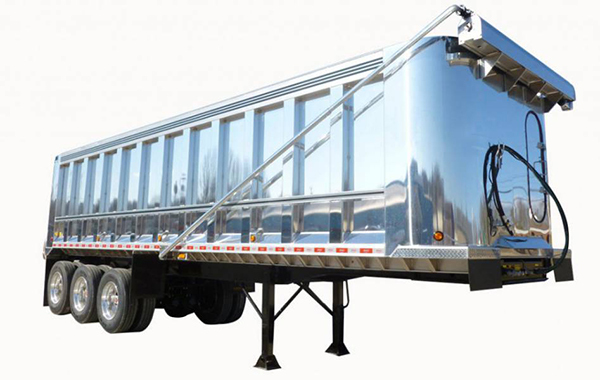 Select your trailer style above to view tarp systems recommended for your application. Please contact us for additional tarp system variations that may be available. Roll·Rite DC-Series tarp systems are designed with one goal: to reduce the cost of ownership of your roll offs and hooklifts. All of the major components – arms, pivots, power system and tarp axle – were uniquely engineered to be simpler and faster to operate, maintain and repair than any other system on the market today. Multiple repetitive safeguards are built into the system to minimize potential damage from operation – even operator error – and prolong tarp life.